For over seventy years, Ply Gem Mastic vinyl siding has been a leading provider of innovative, efficient, quality home exterior products. Pick the perfect style of professional grade performance vinyl siding that completes your dream home and have FTC Oury Group install it. From the stunning standard colors and textures to the Ply Gem Performance collection and technologically-advanced SolarDefense line, Mastic delivers the industry’s most trusted products and warranties to protect your investment. High-performance, low-maintenance insulated siding from Mastic sets the standard for efficiency and sustainability. With foam insulation to reduce energy consumption and improve the lifetime stability of your home siding, this is an ideal choice for homes in the Midwest that experience all four seasons. With twelve lap siding product lines complete with smooth wood grain finish options, you can’t beat the selection or affordability here. Discover your unique style and create the curb appeal you’ve been dreaming about! Different is good. 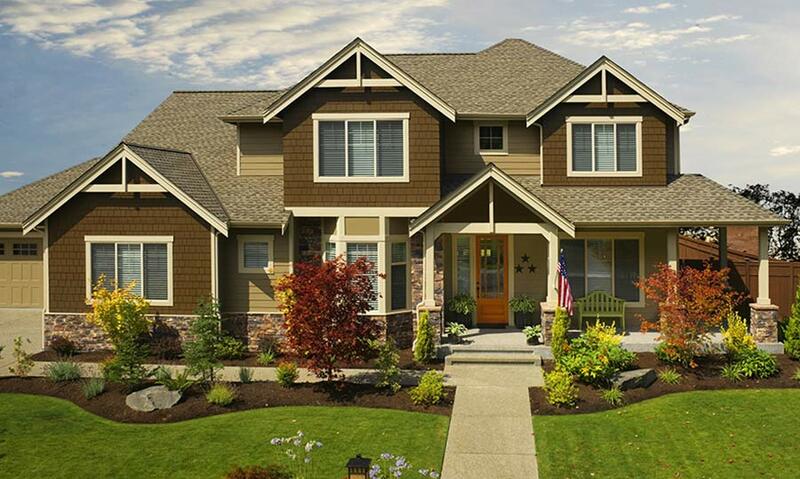 Vertical siding is a popular and striking style, the perfect choice for enhancing entryways and dressing up dormers. Mastic’s classic and classy line of home siding speaks to every style of home. 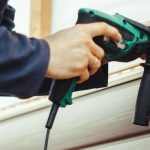 Whether your home is Georgian or country, modern or more marvelous, new siding from Mastic will perform a home exterior makeover the neighbors will be talking about! Isn’t it time your home gets the personality, protection, and performance it deserves? Download the Mastic Vinyl siding brochure and imagine what could be with Mastic. Check out Mastic’s gallery of new siding success stories, or upload a photo of you homee on their Interactive Design tool to try a new look! 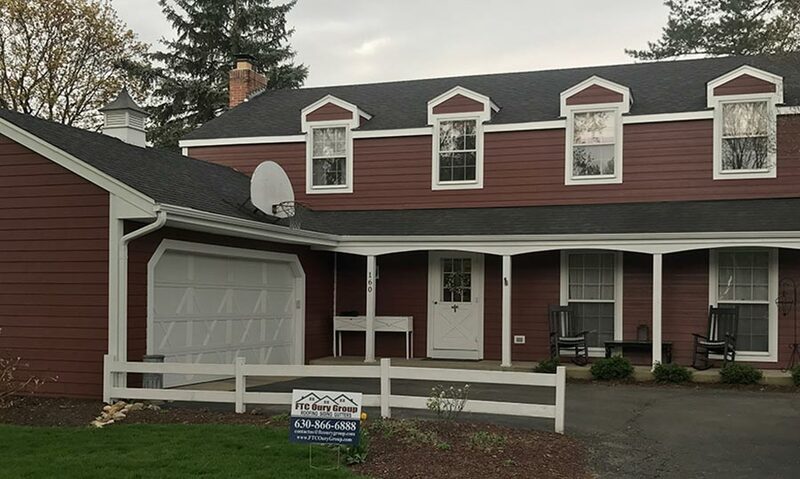 With a wide selection of quality vinyl siding colors and styles to choose from, it is easy to find the perfect fit for your family headquarters. Contact us today to schedule a free in-home consultation and one of our siding specialists will come out to answer all your questions. Schedule a free in-home consultation to learn how Mastic products can create the curb appeal you desire. GAF’s relentless pursuit of quality started in 1886. Their breakthroughs in product sustainability have rated them #1 in Shingle Quality for nine of the last eleven years. In addition, GAF has won the Innovation Award for Asphalt Roofing Shingles and Builder’s Choice Award several times. Their dedication to excellence is unmatched and rugged, reliable roofing products unbeatable. That is why FTC Oury Group recommends GAF products to homeowners looking for top-notch roofing solutions at an affordable rate. Their LIfetime Roofing System and comprehensive warranties provide terrific return on investment for our clients with low-maintenance and ultimate reliabilty. GAF makes an offer that is hard to refuse. Install any Lifetime qualified shingle and a minimum of 3 qualifying GAF accessories for a Lifetime Limited Warranty on everything. In addition, non-prorated coverage for the first ten years! Furthermore, System Pus and Golden Pledge warranties offer the extended coverage you can count on. GAF’s Advanced Protection shingle technology means ultimate protection for as long as you own your home. Maintain maximum efficiency and reduce energy costs with Cobra Attic Ventilation. This protective layer offers an additional line of defense against wind-driven rain and trapped moisture. 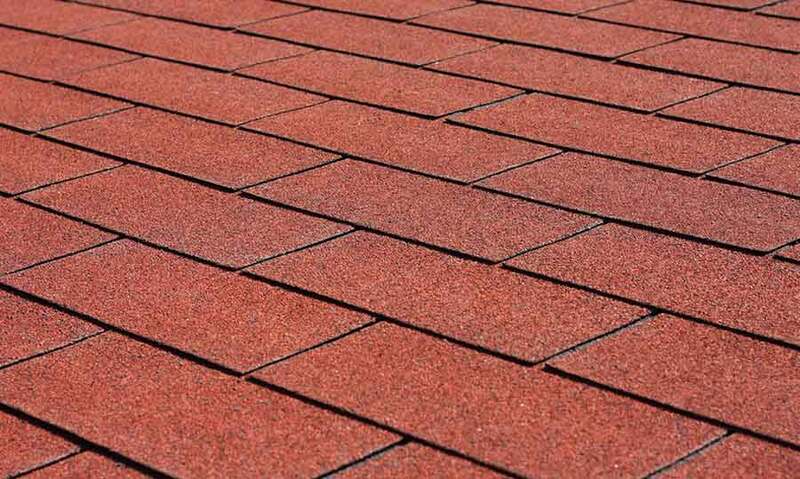 Reduce the risk of blow-off and eliminate waste with wind-resistant starter shingles. The ultimate protection against leaky roofs and extreme weather. Highly recommended for the best results. Guard against leaks and look fabulous at the same time. GAF ridge cap shingles add the final touch. 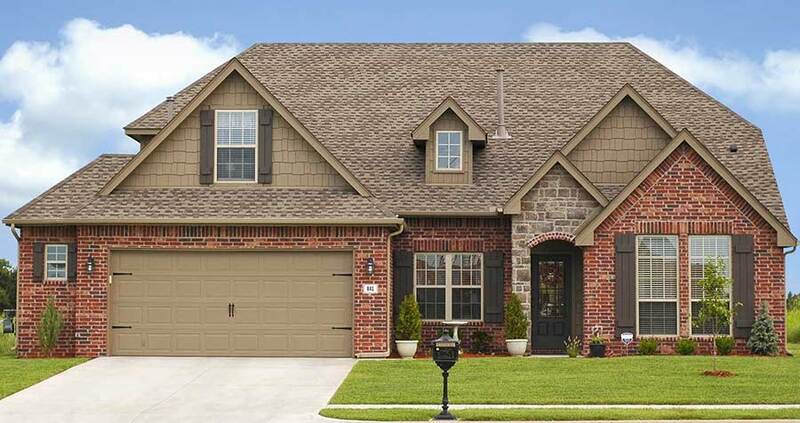 GAF’s wide selection of Timberline, Designer and Impact-Resistant shingles make it easy to find the color and style you love. From the exceptional to the energy-efficient, GAF delivers! 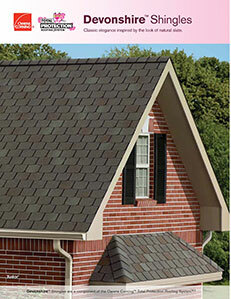 View the full line of GAF shingles. Get The Best. Get GAF. James Hardie’s entrepreneurial spirit began in 1888 and has lived on through the innovative products the name now represents. An award-winning leader in the industry, James Hardie® home siding and trim is engineered to protect, perform, and impress. This top-selling style is engineered for excellence and features patented color technology the other brands don’t. With a wide variety of bold and earthy colors, it is hard to choose a favorite. See the full line of HardiePlank® Lap Siding here. Want the look of cedar shingles without the rotting, splitting and curling? 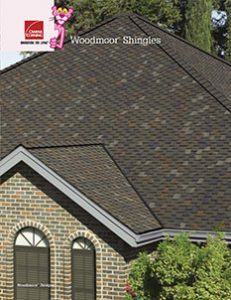 The HardieShingle® is a stunning and strong replacement for the old classic. 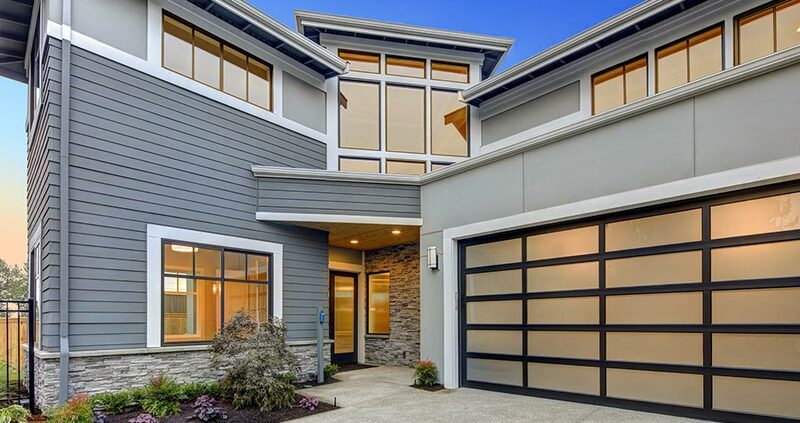 HardiePanel® vertical siding is a minimalistic masterpiece that maximizes curb appeal and homeowner happiness. See the full line of HardiePanel® Vertical Siding. Accent your home with a flair and finish that wakes up the neighbors. HardieTrim® Boards bring the final touch to an already fantastic setup. Soffits play a large role in protecting your home from pests and moisture. James Hardie soffits can dazzle and defend with ease. VIew the full line of HardieSoffit® Panels. The Artisan® Collection By James Hardie brings a depth and character to your home exterior that exudes style and taste. View the Artisan® Collection By James Hardie. As America’s most popular brand of siding, James Hardie® brings a superior level of performance and protection to your home. The mass appeal comes from the authentic design and climate specificity of their product line resulting in cost savings and color that lasts. But more importantly, the science behind the products is what set James Hardie® apart from the competition. 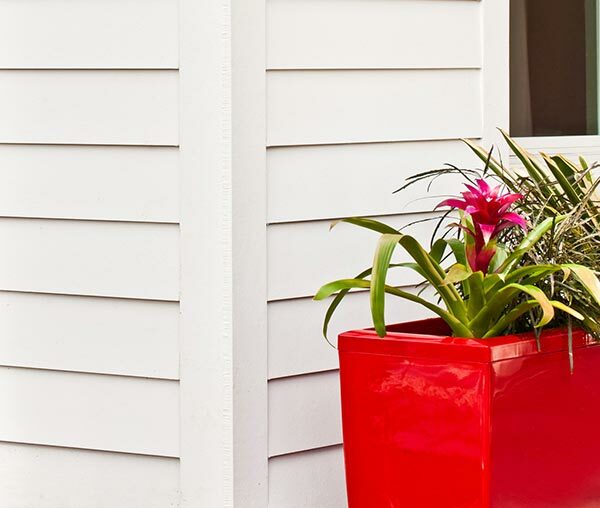 Fiber cement was invented by James Hardie® and bring beautiful, durable siding to your home. While traditional wood composite can crack and expand when infiltrated by precipitation, fiber cement was created to protect against this damage. Prepare your home for anything. Choose James Hardie®. In addition to looking great and defending against severe weather, James Hardie® fiber cement siding can reduce impact from hail and debris. Furthermore, insurance discounts can be achieved depending on carrier. James Hardie® siding comes with a 30-year non-prorated warranty. Trim comes with a 15-year non-prorated warranty. Let FTC Oury Group will help you find the perfect James Hardie® siding to enhance your home. You won’t be disappointed! FTC Oury Group will help you find the perfect products to match your unique style. Since 1938, Owens Corning has met the needs of homeowners around the world with quality roofing and insulation products. Their dedication to innovation and great design has landed them on the Fortune 500® list for the past 63 years. That is why FTC Oury Group is proud to be an Owens Corning Preferred Contractor. This provides our clients exclusive access to the Total Protection Roofing System® and comprehensive warranties to guarantee peace of mind long after installation. It’s what’s on the inside that counts. Superior quality ice and water barriers and underlayments mean the last line of defense is dependable and proven to perform under the harshest conditions. 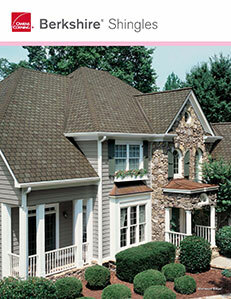 Owens Corning’s stunning line of shingles is the ultimate in protection, appearance, and performance. 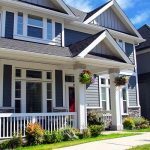 As the first line of defense, shingles are not only important in defending your home but enhancing the curb appeal and color scheme. A critical element to the comfort of your home is efficient airflow. Without it, ice damming, mold and roof deterioration can set in. With the Total Protection Roofing System®, your home can reduce heat and moisture buildup with intake and exhaust ventilation that deliver maximum airflow and performance. 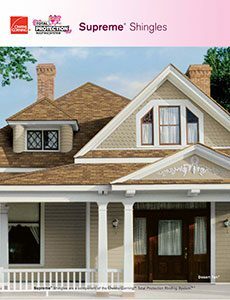 Owens Corning shingles dress your home with dimension and character. With over eighty amazing colors to choose from, the only difficult decision is which one you like best. 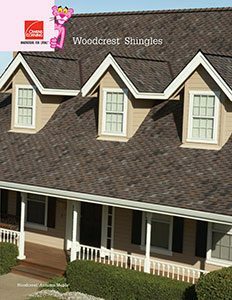 From the beautiful and bold Berkshire to the classic contrasts of Woodcrest, there are several styles of shingles to fit your unique taste. This water-resistant/waterproof barrier is the last line of defense from severe weather. True protection starts here. Proper ventilation allows a continuous flow of air to maintain the efficiency of insulation and roofing system. Insulation plays a critical role in temperature control and comfort. Learn more. 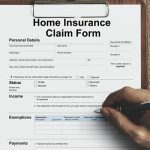 Purchasing a new roof is an investment. It is important the roofing contractor you choose is qualified and reputable to deliver on their promises. As a Preferred Contractor, FTC Oury Group meets and exceeds the standards set by Owens Corning to be granted access to their full product line and warranties. Our commitment to high standards in safety and service has awarded us the ability to serve our clients with the best roofing products on the market. A comprehensive lifetime warranty with 10 years Tru PROtection coverage is the Owens Corning standard. Standard lifetime product warranty with extended coverage to other roof components. Get 50 years of Tru PROtection with Owen Corning’s Total Roofing System protection. The total package of Tru PROtection coverage, 10 Year Workmanship warranty, and extended coverage for roof components. 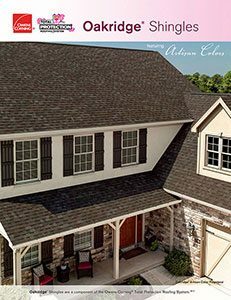 Owens Corning’s confidence in their products is apparent by the comprehensive warranty and lifetime coverage they offer. Get Tru PROtection® and the peace of mind that comes with a reliable roofing warranty from a trusted brand. In addition, some warranties can be transferred to add resale value in case you plan to sell. Click here to learn more about Owens Corning warranties. True comfort is realized when your home is functioning at its best. Contact us today to learn more about how to reduce costs and increase happiness in your home!